The Future show presents Norse bass music master Slick Shoota. His tracks have a super refreshing sound that confirm my notion for years that genres are dead. Slick Shoota's music moves from Chicago's Juke through Trap straight to UK Bass. His music has been signed by Diplo on Mad Decent and has received the seal of approval from DJs like Munchi and B.Traits, playing his tracks on BBC Radio One. He's remixed a long string of bass artists including Hudson Mohawke, Zebra Katz, Pixelord, Murder Mark, and Faux No. 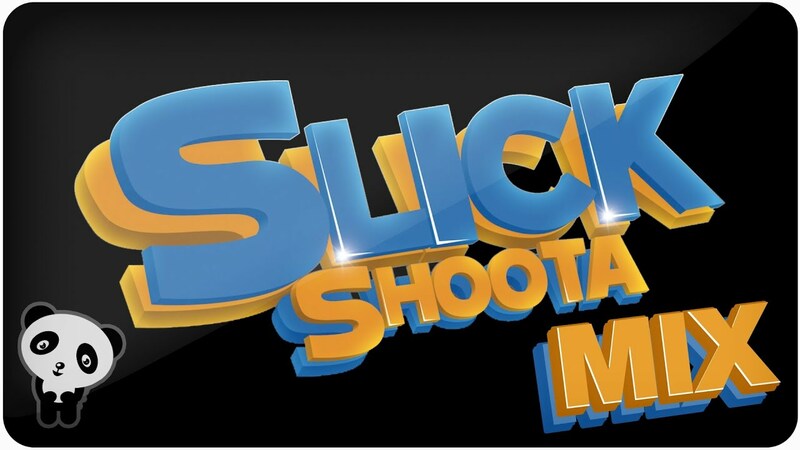 Let's hear it for Slick Shoota and tell me what you think in the comments below.